Top Photography Tips For Listing Your Home! The first impression buyers get of your home is not at your front door.....it is online! Almost all buyers begin their home search online. That means that it is more important than ever to make sure that your home pops out from the screen. Hiring a professional photographer is always a surefire way to ensure that your home looks its very best in your online photos. However, if you are looking to save money, there are several ways that you can make the photos look like they were done by a pro. 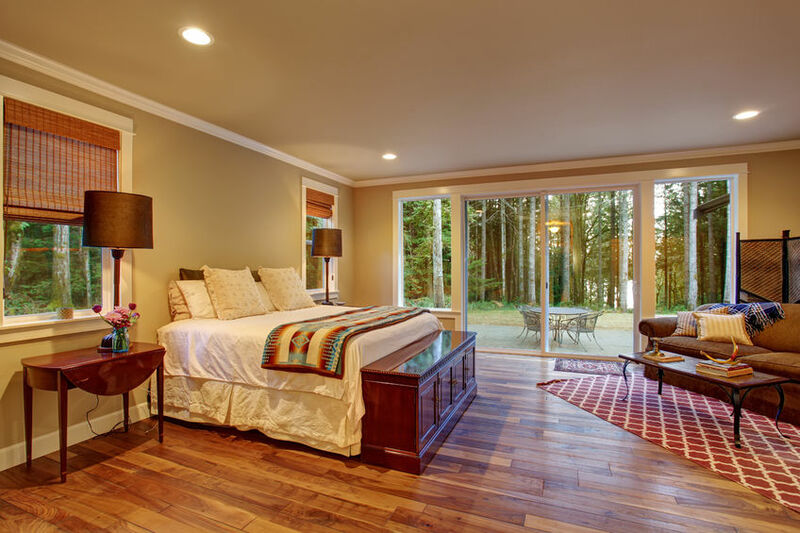 Help attract buyers to your Fox Valley listing online by following these great photography tips! Nothing is more distracting than a crooked, blurry photo. Hands invariably shake so use a tripod to eliminate camera shake and keep the photo perfectly straight. Smartphones do have great cameras built into them, but they still do not compare to an actual camera. Use a DSLR camera for your home photography. DSLR camera's capture light better. Light is the most important element to make your photographs look their best. Use an external flash when shooting indoors. At the same time, make sure that all interior lights are turned on and keep the curtains open to let in natural light. When shooting exterior shoots, pay attention to the sun. Always shoot when the sun is facing directly onto your home to keep it bright and eliminate shadows. Use a Deep Depth of Field. A deep depth of field keeps everything in the fore-, middle, and background in focus and gives a better impression of your home. When indoors, this allows you to capture not only what is within the room but also the view of the outdoors from that room's windows. When outside, you want to have part of the yard included with the images of your home. (Extra tip: shoot the front exterior of your home from an elevated position in order to capture the landscaping within the image.) Do as the professionals do and utilize HDR imaging which allows you to layer multiple exposures. 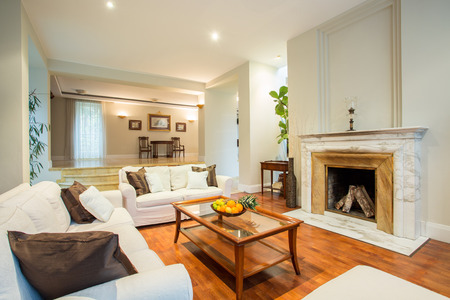 In order to convey the maximum amount of space within your home, shoot your images with a wide-angle lens. Position yourself in a way to that allows you to capture the best image. You want spaces to appear large. Never shoot from behind furniture which will cause the room to appear cramped. Frame your photos so that three walls are captured within it. This creates space and adds balance to your photo. 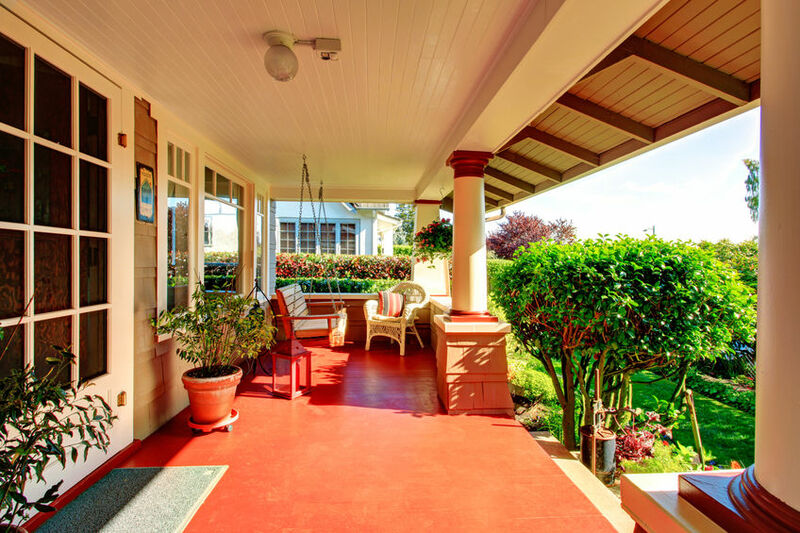 Putting your best foot forward is key in listing your home for sale. At The Rullo Team, we utilize the services of a professional real estate photographer to capture your home at it's best! For more great Home Selling Tips, turn to the Rullo Team. If you are ready to list and sell your Fox Valley home, give us a call today or visit our website at http://www.therulloteam.com/. Sell Your Home By Acing The Open House! 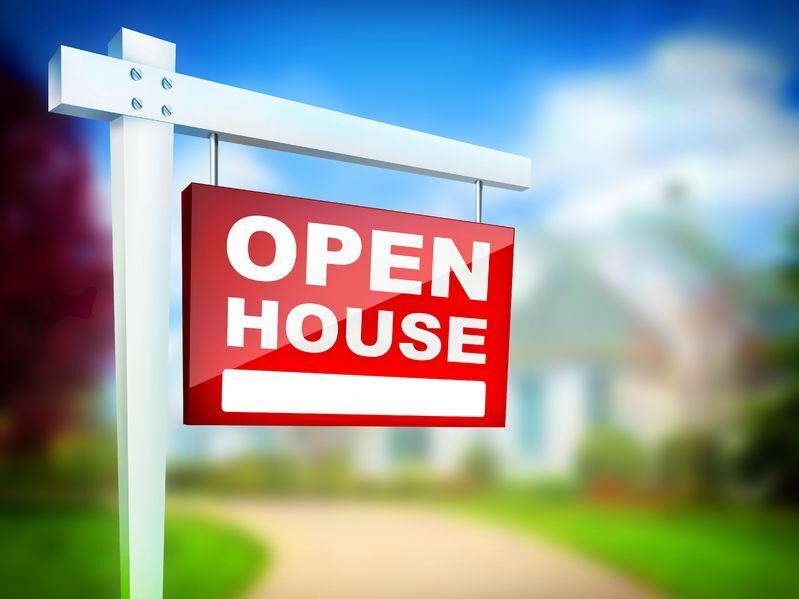 Open houses are important events to hold when you are looking to Sell your Fox Valley home. 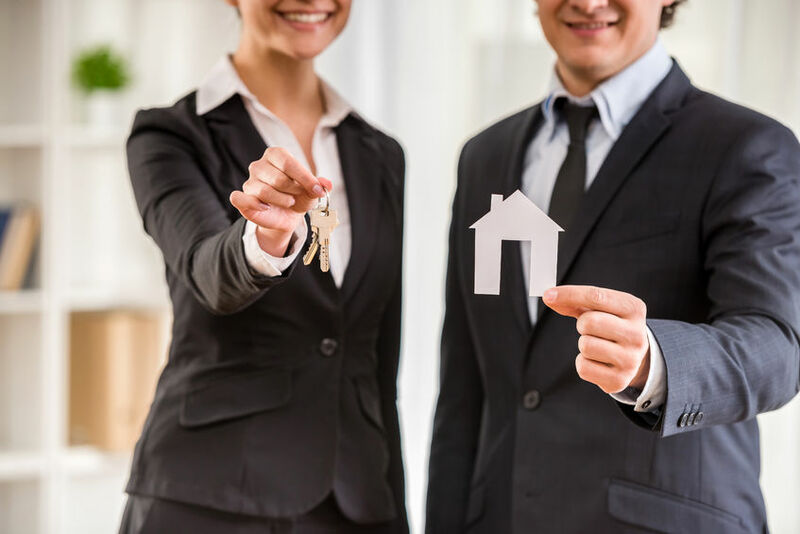 They allow a buyer to see the home in person and ask any questions that they might need answered in order to move forward with buying the home. 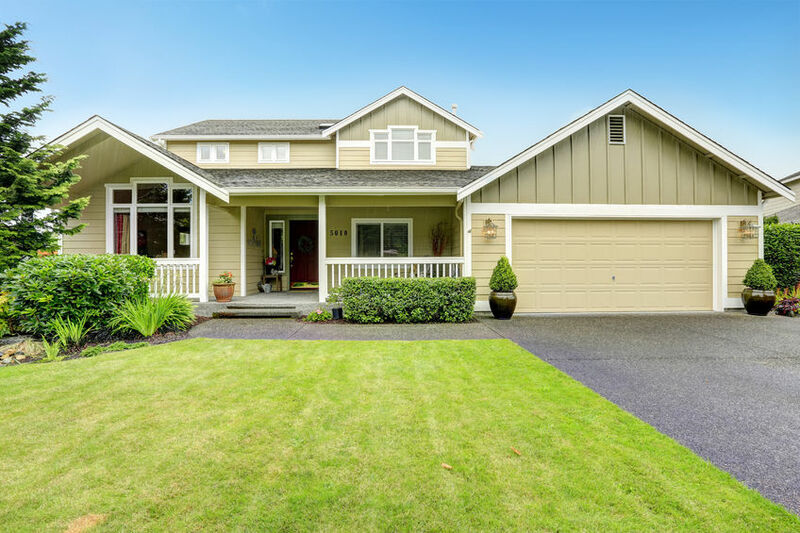 It is important for sellers to make sure they are putting their best foot forward during the open house in order to sell their home for top dollar and quickly. If you are looking to sell your home this season, follow these tips for selling success with your open house. 1. Have buyers excited to enter your home by creating Welcoming Entrance. Such simple touches as a nice doormat and potted plants at your front door will show that you put care into your home. 2. Clutter can be distracting and can make counters seem small. Clear Counters to only the essentials in the bathroom and kitchen. 3. Buyers know that someone else currently lives in the home but they need to have the opportunity to picture themselves living in it as well. Before open houses, Put Away Personal Items such as children's artwork or family photos. 4. Allow buyers to see the potential of your home by Setting The Dining Table. Adding place settings to the table showcases the home's potential for dinner parties and other gatherings. 5. Make the buyers feel Right At Home by having light snacks and beverages for them to enjoy during the open house. Place freshly cut flowers in central spots throughout the home to add some color and fragrance. 6. Although you might want to stick around, it is a good idea to Not Be Around for the entire open house. Having the home owner present can make buyers feel less comfortable to ask their agent questions and you want to make sure that they are getting all the information they need to want to buy your home after the open house. For more great home selling tips, The Rullo Team is here! Give us a call today or visit our website at http://www.therulloteam.com/. Avoid These Buying Mistakes In The New Year! Earlier this week we gave you the top reasons to buy, but buying a new home can lead to a lot of excitement and anxiety. All of these emotions can lead to mistakes made by Buyers during the process. If you are on the market for your dream Fox River Valley home in the new year, avoid making these mistakes and enjoy life in your new home in no time! Waiting on Financing. Before you even begin the home search, you should get your financing in order. This allows you to know what you can actually afford and limit your search to just those properties that fit within your price range. You don't want to fall in love with a home just to find out there is no way you can make the financing work. Not Researching Your Lender. Unfortunatel,y there are bad lenders out there that offer scams. Do your own research but also ask your real estate agent for recommendations. They will only let you know about credible mortgage providers. Not Getting Pre-Approval. Some home buyers mistake pre-qualified for pre-approval. They are very different. Pre-approval requires you to go through the documentation process and actually gets you an agreement with the lender. The seller must see that you are pre-approved when you submit your offer. Offering Too Low. We understand that you want to get the home for a great deal but you don't want to risk insulting the seller. Work with your realtor to figure out a fair and competitive price to offer. Spending Too Much During Escrow. Even if you are pre-approved, the final part of the loan doesn't start until right before closing. At that time, your lender goes through your finances again to make sure that your finances are still in order. If you buy too many big ticket items or add additional lines of credit during this time, you could alter your debt to income ratio so much that you no longer qualify. Not Having Your Closing Costs In Order. As you budget for the home, make sure to always keep enough for closing costs. You need to have enough cash to cover it otherwise the deal will fall through. Ask your lender what the estimated closing costs are so you can have it ready from the very beginning. Get into your dream home in the new year by avoiding these buyer mistakes. The Rullo Team is here to help you throughout the buying process. Give our team a call today or visit our website at http://www.therulloteam.com/. Top Benefits for Buying this Month! If buying a new home was on your list of goals for 2019, do not delay! 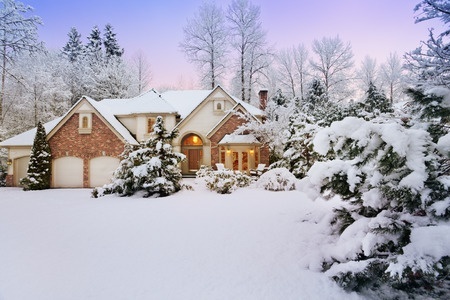 Although winter is generally not considered a prime time to buy a new home, all indicators for the year show that it is the great time to buy. Find your dream home in the Fox River Valley now! Here are the top ways you will benefit buy buying your new home this month! You will have higher savings! 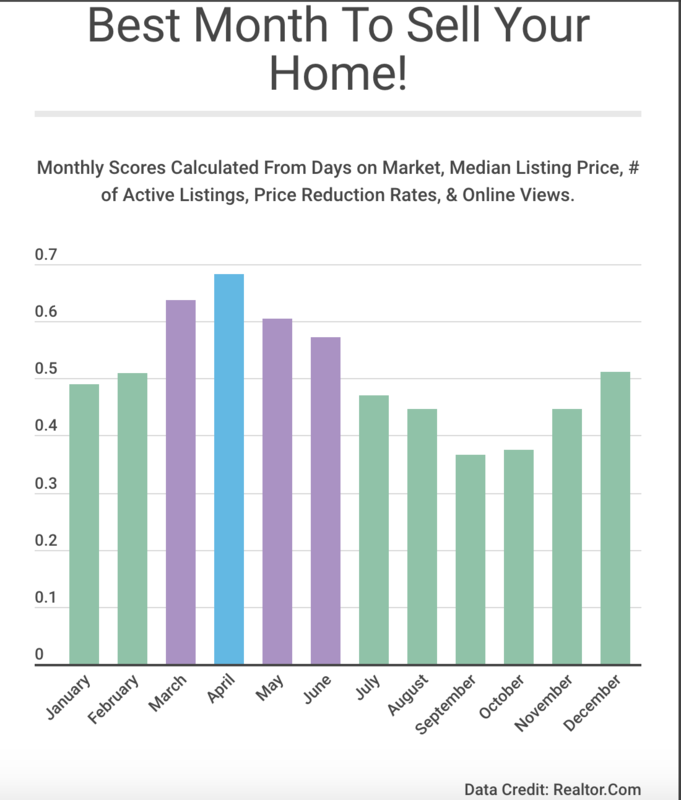 Home prices in prime buying months (i.e. Spring and Summer) will increase. That means that you can enjoy significant savings on the price of the home by buying now instead of waiting for the weather to warm up! Lock in a lower interest rate! Just as you will save money on the price of the home, you will also likely enjoy a lower interest rate buy purchasing now. It is unknown exactly how interest rates will change during this new year, though most indicators show there will be an increase before the end of 2019. Lock in a lower rate today to save on your monthly payments! You will have less competition in the market! Winter is not a popular time to move in Illinois. With cold weather and snow, moving your belongings can be a hassle! That does not mean it should deter you though. In fact, since everyone feels that way, there are less buyers in the market in January. At the same time, there tends to be around the same amount of inventory. This means less competition from buyers which can result in a better deal for you as sellers are more willing to negotiate. If you are interested in taking advantage of this prime month to Buy your new home, give the Rullo Team a call today or visit our website at http://www.therulloteam.com/.